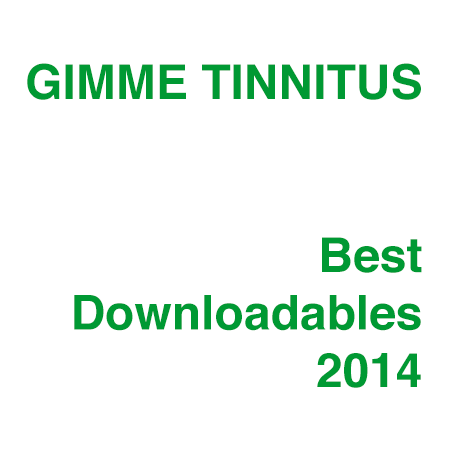 Can you believe it’s time for the second edition of the Best Downloadables of 2014? I can. So, you can play the individual tracks using the tiny play buttons next to each mp3 link, OR you can stream the whole page using the streampad player at the bottom of the page, OR you can just download any or all of the mp3s at your leisure and play them using a digital media player of your choice. The future is unwritten, at least when it come to what you will be listening to, ok? If I Had A Chance (mp3) by lost boy ? WORD (mp3) by KOOL A.D. If you want to download all the individual tracks in this post, you should probably think about installing the DownThemAll! or FlashGot Firefox extensions as we are way too lazy to zip and upload every single best of mix. And, if you haven’t done it already, make sure you check out the other best of posts.